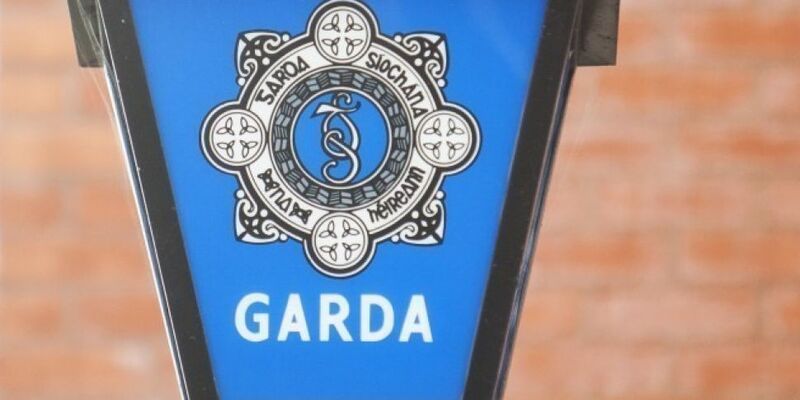 Gardaí Appeal For Help In Finding A 28-Year-Old Man Reported Missing From Youghal. Gardaí in Cork are appealing to the public for help in finding a 28-year-old man reported missing from Youghal. Kieran Keogh was last seen in the early hours of March 26th in the Wilton area. He is described as 6ft tall, with short brown hair and green eyes. When last seen he was wearing a green and grey tracksuit top, dark tracksuit pants, a black hat, a hi-vis RSA bib and brown shoes. He was also carrying a white bag. Anyone with information is asked to contact Togher Garda Station 021-4947120 or the Garda Confidential Line 1800 666 111.